About two months ago we breached through the 600,000-dollar mark. 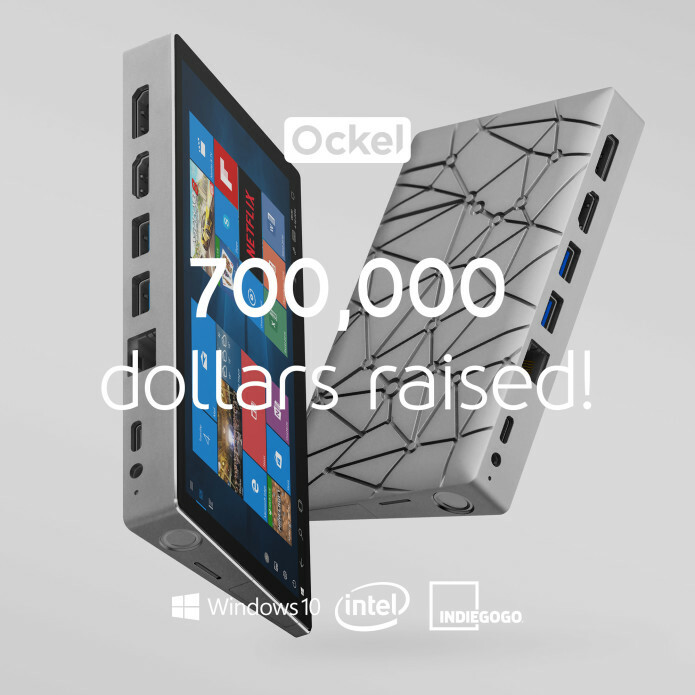 Last week we hit the amazing 700,000-dollar mark with the Ockel Sirius A crowdfunding campaign. We are proud to have reached this milestone and we couldn’t have done this without you. Thanks to your trust and pledges we can radically reinvent the PC. We are almost there and can’t wait what the future will bring us.